Ice cream — I could eat it any time of year, any time of day. Breakfast… winter… it’s all the same to me. Why stick to having it just for dessert, considering there are so many iterations of this frozen treat? 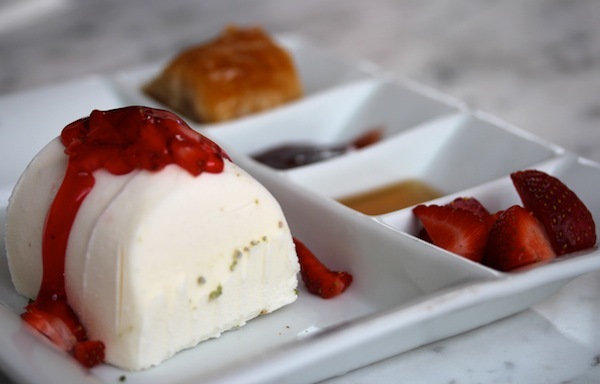 So here we have it, my alliterative list of eight splendid ways to savour ice cream in Doha. Take two oversized cookies and add a layer of ice cream in the middle. 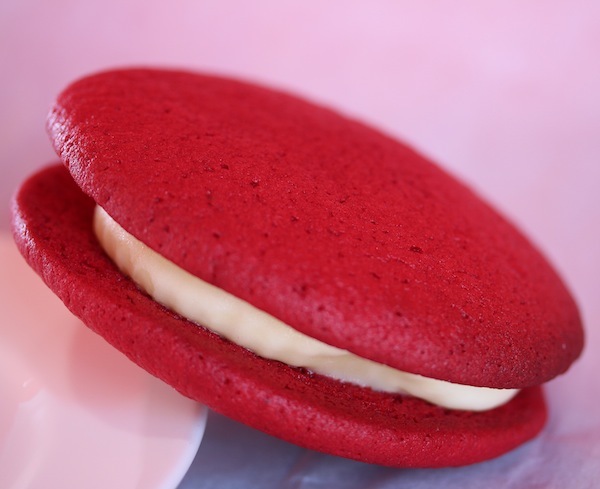 There’s an option for chocolate chip or the bakery’s signature red velvet. It’s hand-held, nostalgic and an all-around winner. Whoever came up with the idea to coat and deep fry ice cream deserves a medal. 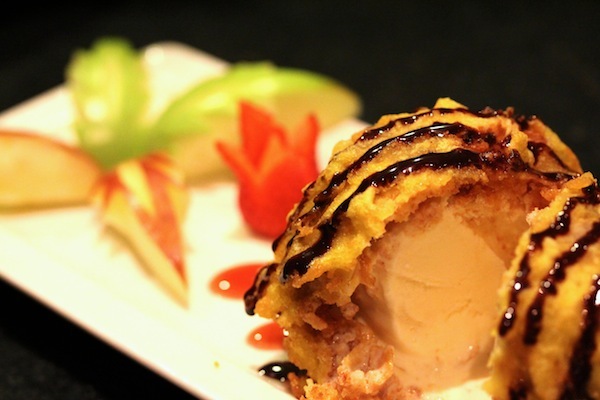 Here, the restaurant uses tempura batter to achieve a light crunch and serves the golden ball with chocolate sauce. Talk about pavlova with a twist. 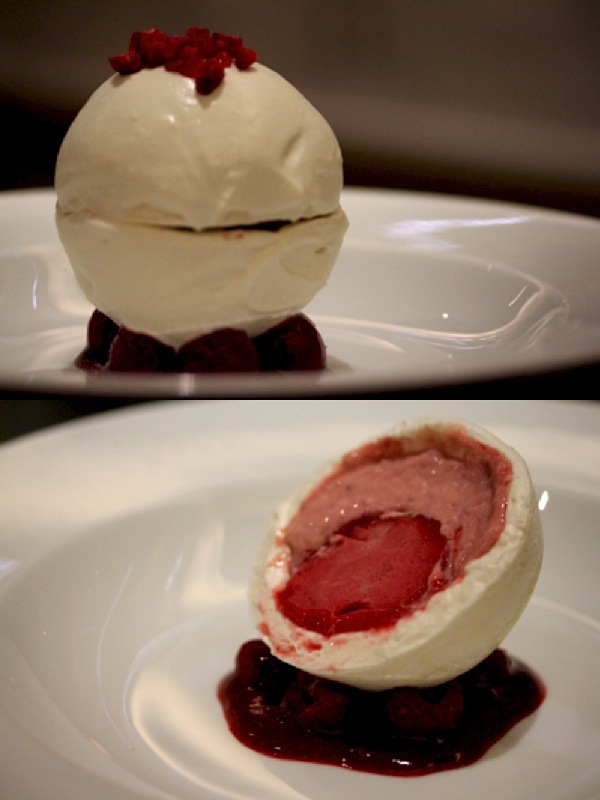 Raspberry sorbet is firmly encased in a meringue shell that sits on a pool of raspberries and coulis. 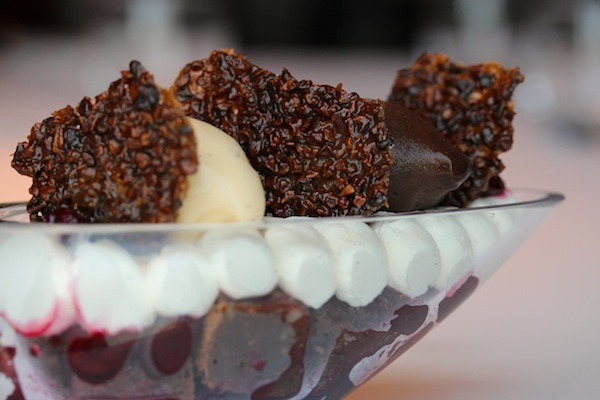 A dessert every bit as elegant as the ballerina it’s named after. Ais kacang translates to iced beans. 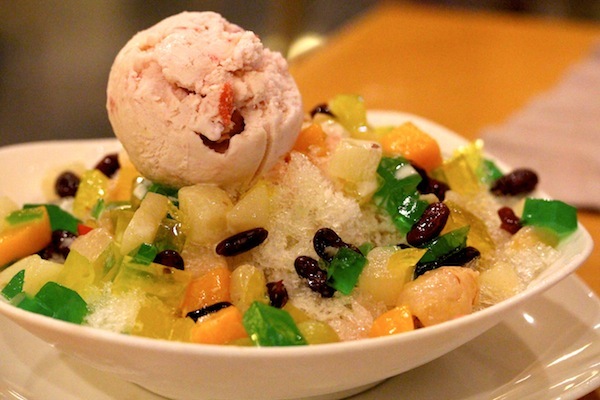 This Malaysian staple comprises shaved ice topped with kidney beans, creamed corn, syrup and ice cream. Mix it together for the perfect reprieve from a scorching day. A familiar sight all over Turkey, Mado prides itself with its special ‘kesme’, a goat’s milk ice cream from the province of Kahramanmaraş. You’ll need a knife and fork to dig into this log of salep flavoured indulgence. 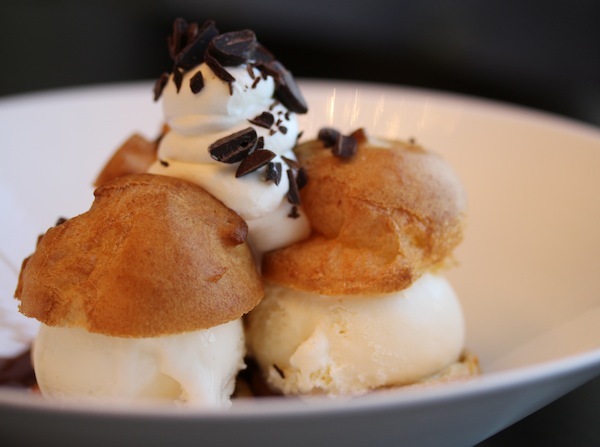 The French really nailed it when they invented choux pastry then decided to fill it with vanilla ice cream. Opal dishes up its profiteroles with perfectly lustrous crème Chantilly and chocolate ganache that inspire endless yearning. As far as milkshakes go, this is the real deal… made from ice cream for an extra thick consistency. A whole range of great flavours await, but to lessen the guilt, I go for the Burgerry blend with fresh carrot and orange juice! And finally, there’s everything to be said for convention. This is a classic sundae with panache, featuring cocoa sorbet and vanilla ice cream nestled on a bed of cherry compote and nut brownie – simply satisfying. This entry was posted in Reviews and tagged baking, childhood, cooking, cuisine, desserts, dining, doha, food, gourmet, oven, qatar, recipe, restaurants, sweets, treats, vegetarian. I came to Doha only 3 weeks ago and I’ve been told about your web site from Isabel Delacour. but maybe you know them already! Mabrouk for your web site again. Many thanks, Veronica! I absolutely know Capricci — its so hard trimming down these lists. Welcome to Doha. You will eat well, my friend!